Dr. Martin Salia's Wife: "He Wasn't Afraid to Die"
The wife of a Maryland doctor who passed away after being transported to the U.S. for Ebola treatment says her husband wasn't afraid to die. Dr. Martin Salia, 44, died Monday at a Nebraska hospital, where he had been flown after contracting the Ebola virus while working Sierra Leone. Salia, a general surgeon, was a Sierra Leone citizen and permanent U.S. resident. He lived in Prince George's County, Maryland with his wife, Isatu Salia and his sons. Dr. Salia's wife said she was able to see him prior to his death, through a camera set up in his hospital room. 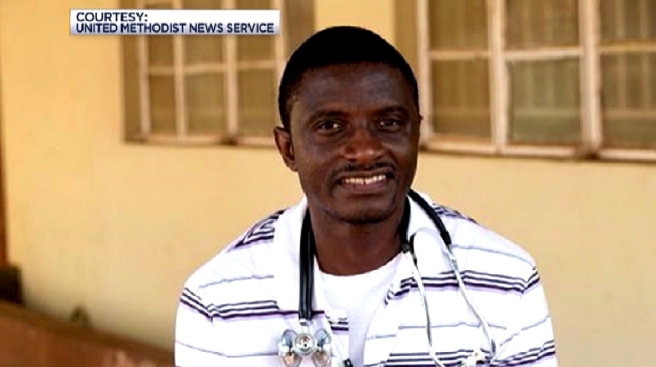 News 4's Darcy Spencer talked to the wife of the Maryland doctor who died of Ebola Nov. 17. "They did everything in their power to save his life," she said. "He wasn't afraid to die." A memorial service was held in his honor Friday in Landover Hills. Isatu Salia said her husband lived by his faith, and said she hopes his example of selfless sacrifice will inspire others. 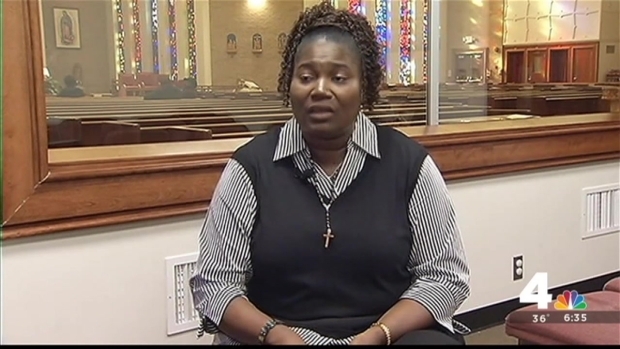 "I pray more people help the sick," she said.